Don’t leave anything to your employees’ or, even worse, your customer’s imagination. 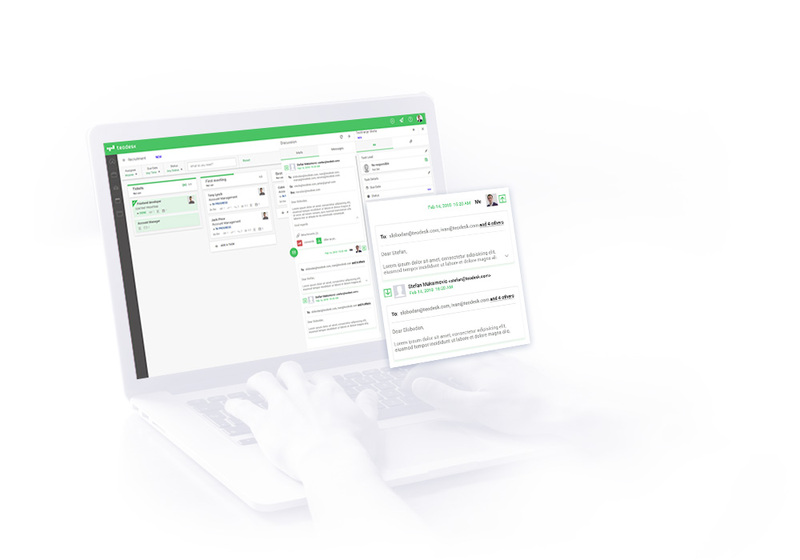 Communicate every single detail through a feature for high-quality communication, both external and internal. Teodesk creates the integration in the mail server so you can have a full data consistency within each transaction, all in one place. Share everything and allow others to share everything with you and your team - through emails and directly on the page. Taking “staying tuned” to the next level! Stay visible on your customer’s radar. All the time. While, at the same time, you are using the opportunity to manage all activities in just one place and with one tool only. Talk to your client and then create tasks accordingly, directly linking it to the ticketing. Enjoy the crystal-clear action/reaction situation. Receive and reply to e-mails directly through the application. Never let other things get in the way of your client’s and yours intercommunication. Connecting Ticket with the objectives of the project might be the best thing that happened to you in a while. A base for a solid further communication is made by linking all the emails and connecting it to the tasks. 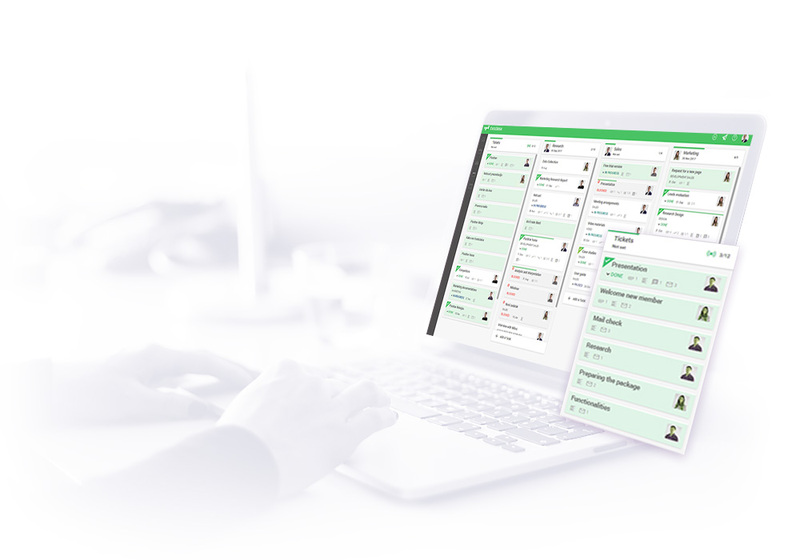 Teodesk adds every functionality to the ticket and the task: the responsible person, document, subtasks, income and expenses, the spent material, etc. So you can get a whole picture.